Q: How do i get this new mod? A: Look in news, media and downloads! Q: Does this mod require the escalation addon? A: No! 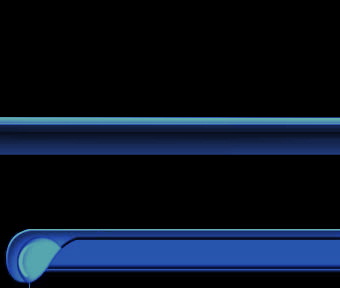 This mod is unlike any other mod, we have gone to great lengths to redesign everything from the ground up. The only requirement is that Joint Operations is installed. Q: Why does the Installer lock up when almost complete? A: This is not a lock up, what is happening is the installer is performing a final compile and verification of the mod. Depending on system speed, this process could take a few minutes. Q: My JO is not installed in the default location. The shortcut created on my desktop appears broken. How do i fix this? 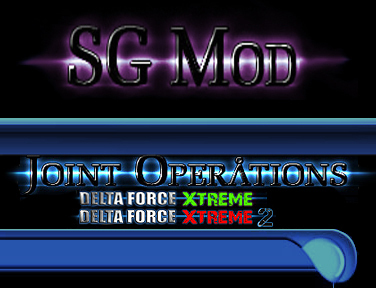 Q: I have a sound Mod installed but do not wish to lose it, how can i keep it without it interfering with the SGMOD? Q: Do i really need another shortcut on my desktop? How do i uninstall it , and will it affect anything else? uninstalling this mod is very quick and will not affect any other programs on your system. Q: What does this mod require? A: The only requirement is that you have a Standard unmodified version of DFX/DFX2 installed, and that it is FULLY updated before you install. Q: Does this mod affect my DFX/DFX2 installation? A: No! This mod is unlike any other mod, we have gone to great lengths to redesign everything from the ground up, Including custom installer scripts. Unlike other mods, there is no need to copy your DFX/DFX2 folder before installing: this process is automated. The only requirement is that DFX/DFX2 is FULLY updated before you install. Q: What happens if nova release another update?